Modular Home Manufacturers | Custom Home Builders & Floor Plans | Rochester Homes, Inc. The next generation of home builders. Rochester Homes creates high-quality, custom modular homes with our unique process. Let us build your custom home! 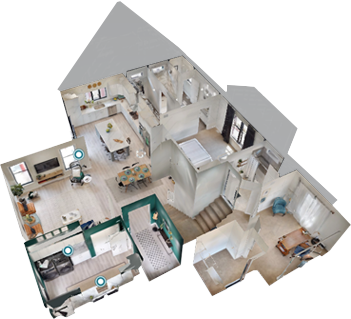 Click here for an interior and exterior 3D tour of a model home. Click here to find a modular home builder close to you.